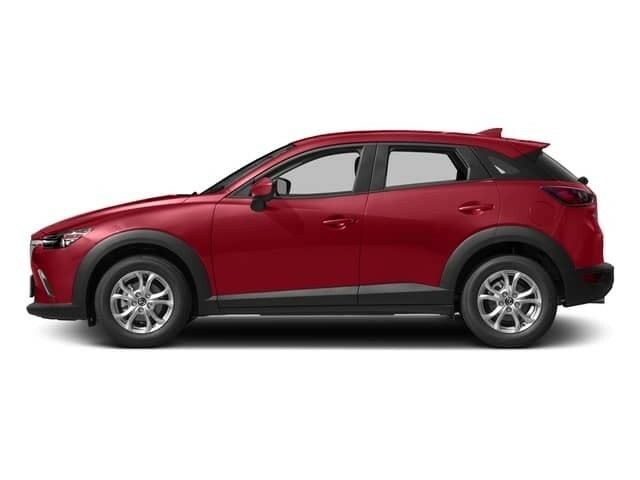 When shopping for a used car, low mileage is an important factor to look for. 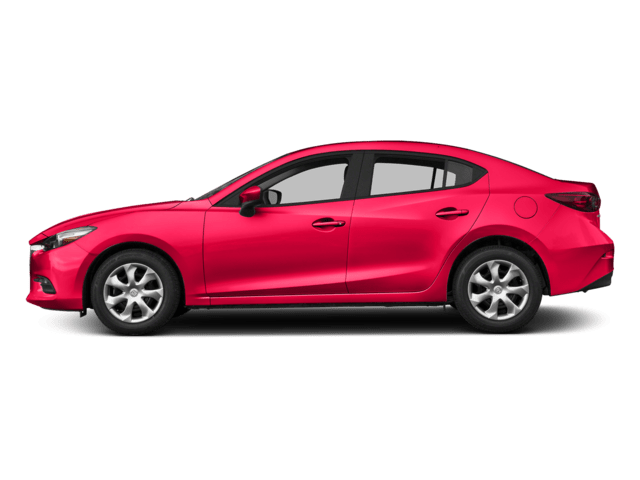 When you finance a low mileage used car, you also get a car that is most likely in better condition and will last you for years to come. 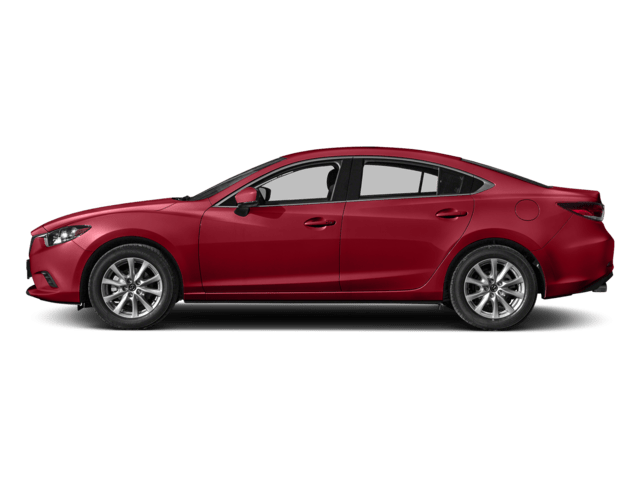 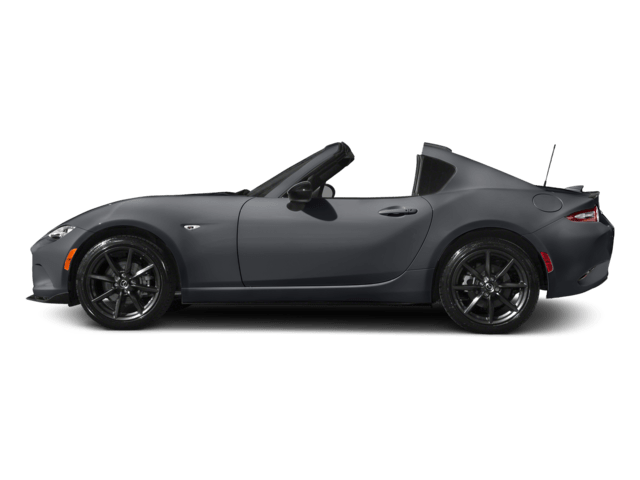 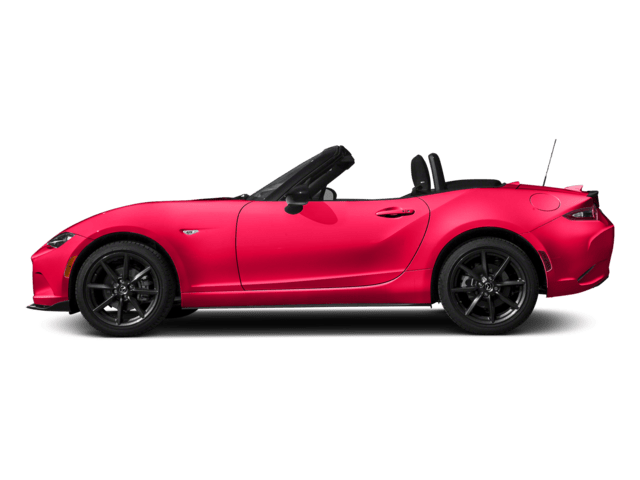 Browse our inventory of low mileage used cars online, then visit Power Mazda in Salem to test drive a model you are interested in! 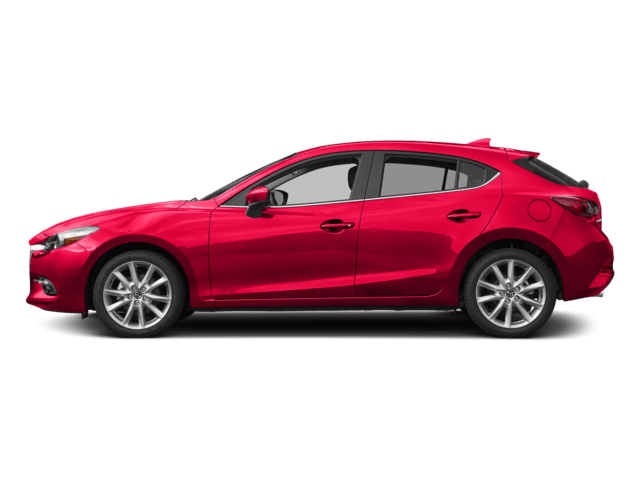 Why Buy a Low Mileage Used Car at Power Mazda? 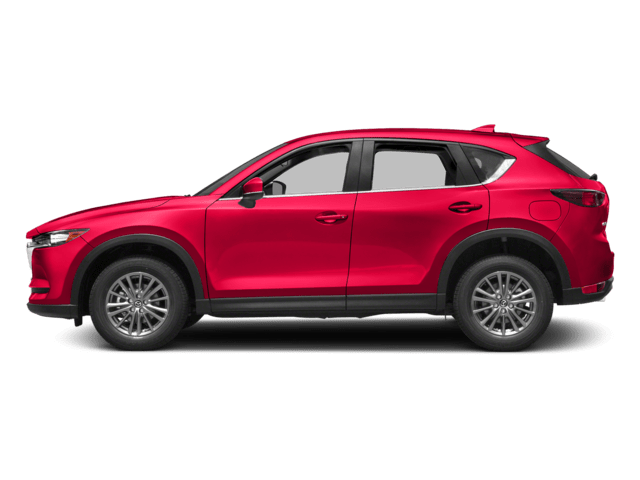 At Power Mazda, not only do we help our customers find the perfect used car for them at a fair price, but we extend our exceptional service past the financial process. 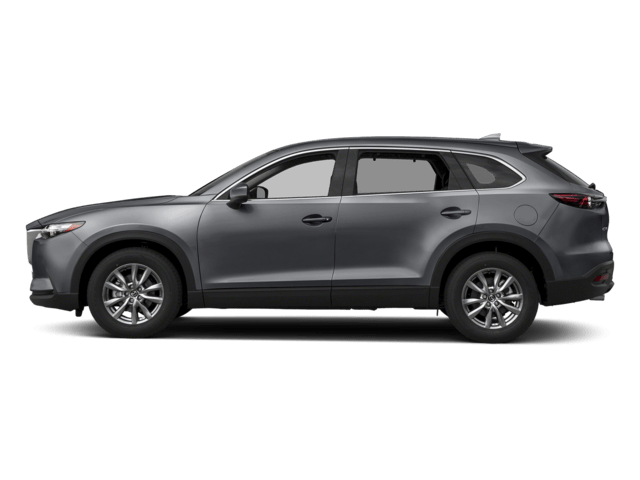 When you finance a car with us, you also receive ever-changing service and parts specials, repairs and maintenance done by highly trained, certified technicians, and much more! 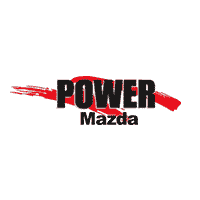 Contact our team at Power Mazda, located near Portland and Wilsonville with any questions or to schedule a test drive.